I spent Monday morning working in the Hoxton Hotel – in fact, I think I mentioned that in last week’s blog. What I didn’t realise at the time was that, while I was busily tapping away using a friend’s laptop, some nasty person somewhere was busily tapping into me. So a couple of things to say about that. Firstly, thanks to those of you who alerted me to the fact that my mobile website had crashed. Secondly, thanks to the friend who had let me borrow his laptop to save shlapping mine on the train – I think it’s now been upgraded with a stronger anti-virus, anti-hacker, anti-whatever. And thirdly, thanks to my webhost: TSOHost, for quickly and painlessly restoring the site to its former glory, minus someone’s big fat bum staring up from your mobile phone in place of my blog. To say thank you to them for all the times I drive them mad – and they always help me without charge and without showing any sign of laughter at how ridiculous I must sometimes sound – I sent them a gift. 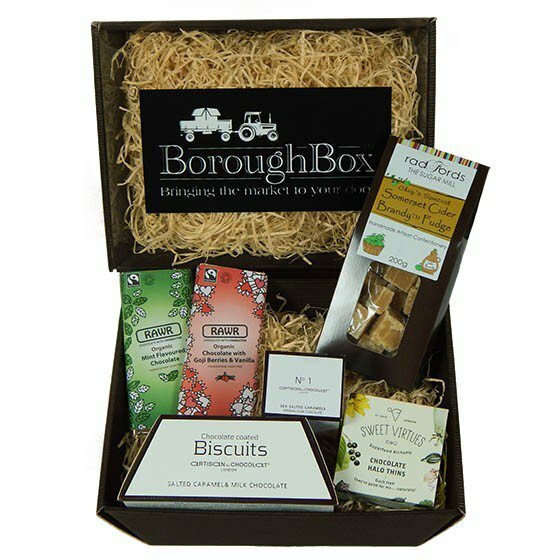 I’ve spent a couple of mornings recently delivering 121 social media training and support to BoroughBox, a fantastic foodie delivery and mail order company in South London, so I jumped on their website and ordered a gift box. The carefully-sourced products all looked so lovely it was hard to choose, so being in an I-can’t-make-up-my-mind kind of mood, I emailed John at BoroughBox and asked for a recommendation. Hence the webhosting company received a scrumptious box of artisan sweets and treats to share amongst themselves. Moving slightly away from nosh and onto real food, on Wednesday night I had fish and chips at the Camden Roundhouse before dancing to Poliça a band that Dale found through some trendy music magazine. We were definitely in the 10% of ‘older people’ – something that never pleases me very much. It was fun though, and always good to catch up with old friends. As travelling home from Camden made it a late night, I skipped breakfast on Thursday. This turned out to be very lucky as it was a happy working day full of even more artisan food. (It seems to be seeking me out…) Charles Roc, a company that specialises in hotel housekeeping, invited me to attend a hoteliers’ conference in London that was organised by the Caterer magazine. As you can imagine, the food was amazing!! Tiny portions of deliciousness dotted all around the room, from a creamy Thai chicken dish to mini rare roast beef in brioche buns, to mango and coconut bircher and beetroot and something smoothies. And that’s just what I’d polished off by lunchtime. Forget your duties? Not if you’re running your own business! But if you have too much to do and too little time to do it, you can always pass some across. Outsourcing your social media takes away the headache of managing your marketing campaigns on a day to day basis. You can have a professional presence 24/7, 365 days of the year! 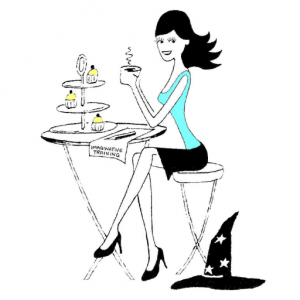 Email if you’d like to know more about social media management, or ask me about it here: @WeekendWitch.